Today our friends over at SetupaCompany.co.uk published an interview with our Managing Director Uwe Dreissigacker. He talked about the key problems any small business owner and entrepreneur faces when trying to set up a company and focus on growing the company instead of wasting time with admin work. 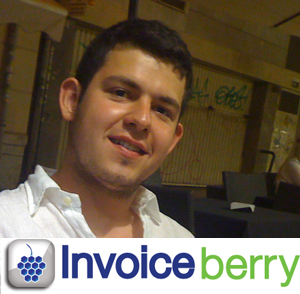 One of his solution is to use an online invoicing software such as Invoiceberry in order to save time invoicing clients and at the same time keep track of the business’s cash flow. He went on to talk about the differences in doing business in Germany and the UK. Head over to the SetupaCompany blog to read the entire interview!